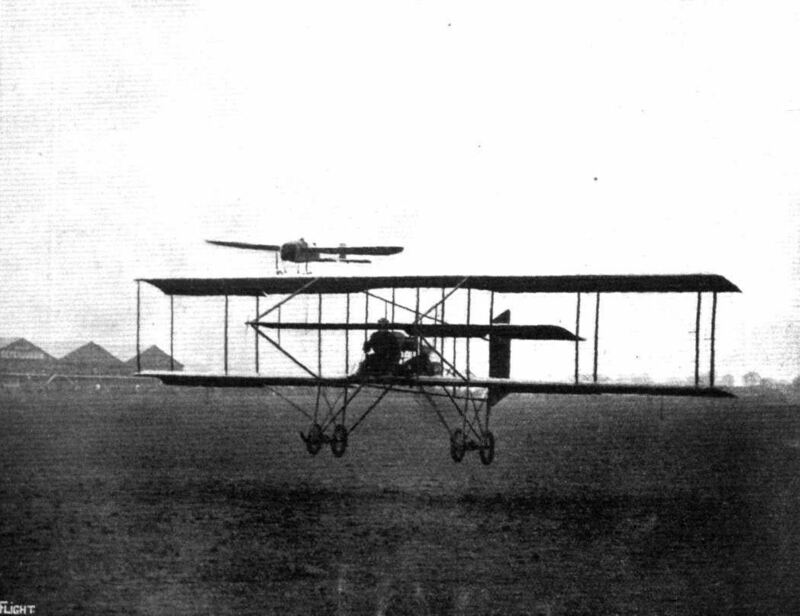 A much modified version for racing had rear booms tapering down to a single tail plane, with semicircular split elevators. 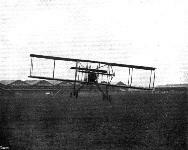 The front boom and elevators were removed and a ring cowling fitted round the engine. 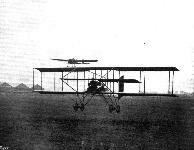 An undercarriage with two wheels and nosewheel was used. 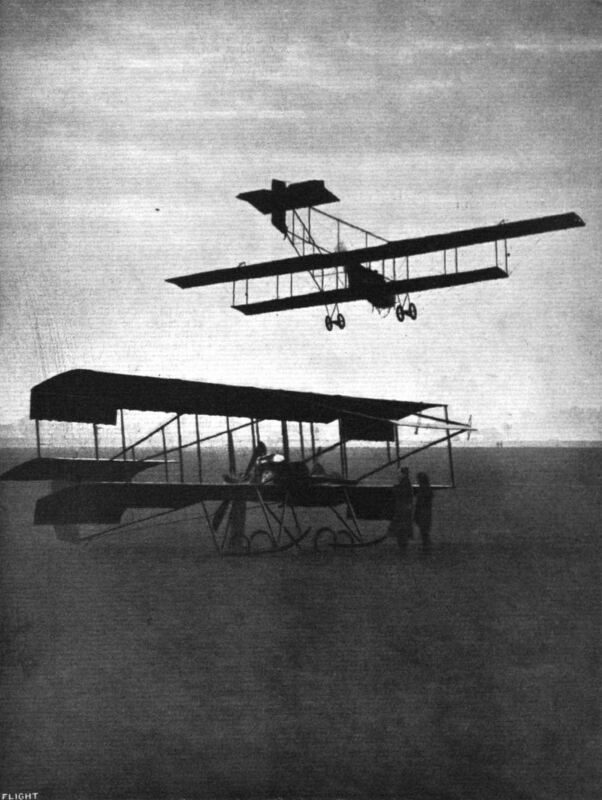 These Farman type biplanes, used from 1911 onwards for training purposes at Hendon, contained variations between individual machines. Most had a single rudder and were powered by a 50hp Gnome rotary engine. 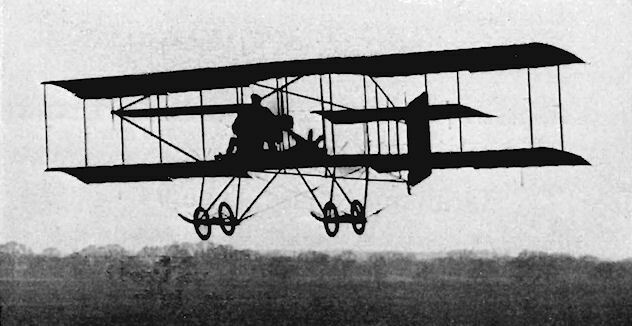 One early machine had been built at the end of 1910 to compete in the Baron de Forest Contest to be flown by Gresswell, but this was prevented by damage on the ground at Dover, in a gale. To qualify, it was fitted with a 60hp ENV type F eight-cylinder, water-cooled vee engine made at Willesden. 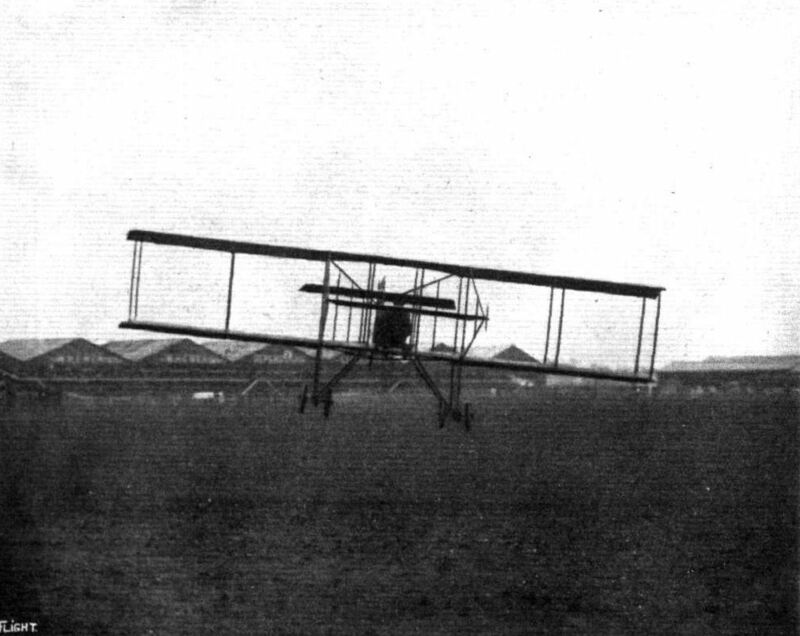 After repair it flew at Hendon as School Biplane No.l, from 21 January 1911 until February, when a 60hp Wolseley was substituted, the ENV being reinstated in September 1911. 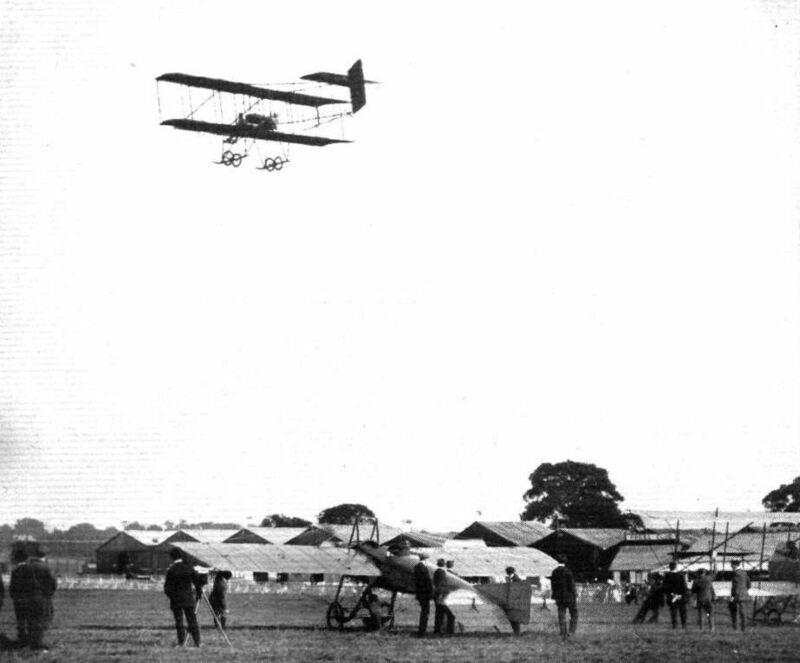 One of the school biplanes with 50hp Gnome was bought by the War Office in 1913, identified as serial No.309, and based at Farnborough. GW Baby Racer a much modified version at Hendon. GW School biplane with Gnome engine and single rudder. READY FOR THE FIRST HEAT IN THE SPEED COMPETITION AT HENDON ON SATURDAY LAST. 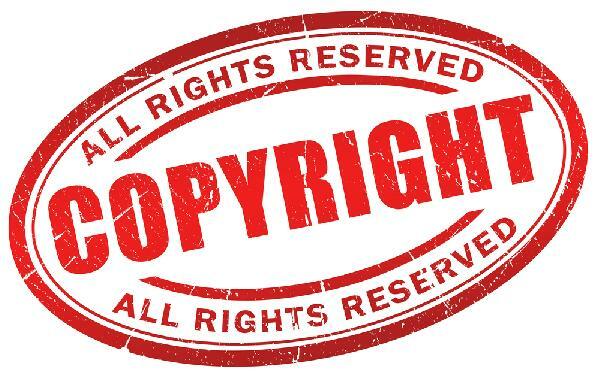 - Messrs. Hall, Lewis Turner, and Louis Noel ranged up to the taklng-off line. 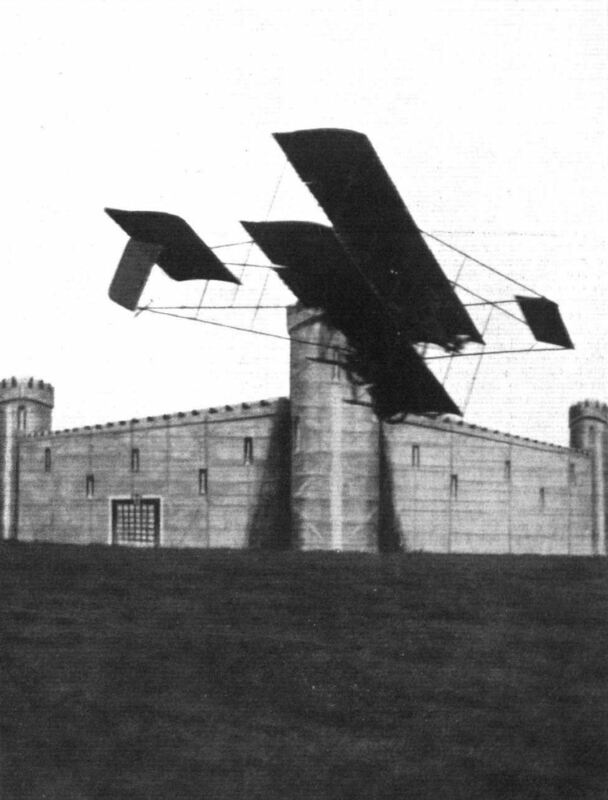 Mr. R. T. Gates, on the Grahame-White biplane, flying adjacent to the "fort", which was one of the features of the demonstration on Saturday at the Hendon aerodrome. As the flying is seen at Hendon Aerodrome from the Press Club Window. - Mr. Manton is just passing across the line of sight. 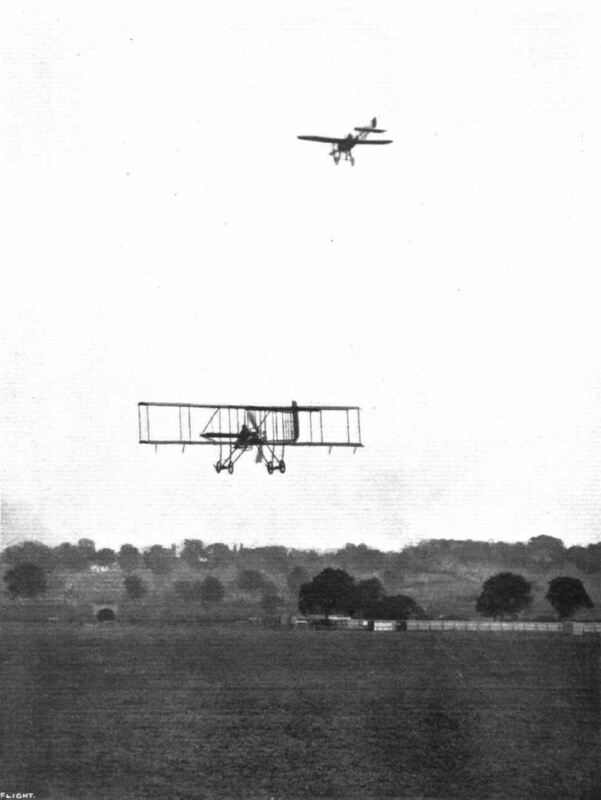 M. D. Manton flying the single-rudder Grahame-White Boxkite, with which he was second in the Speed Handicap at Hendon on 19 July, 1913. The big crowd watching the flying at Hendon Aerodrome. 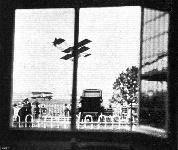 - Manton is seen in the air. A NEAR THING FOR OUR PHOTOGRAPHER. - A direct snap from in front of Mr. Reginald Carr on the G.-W. biplane at Hendon Aerodrome. 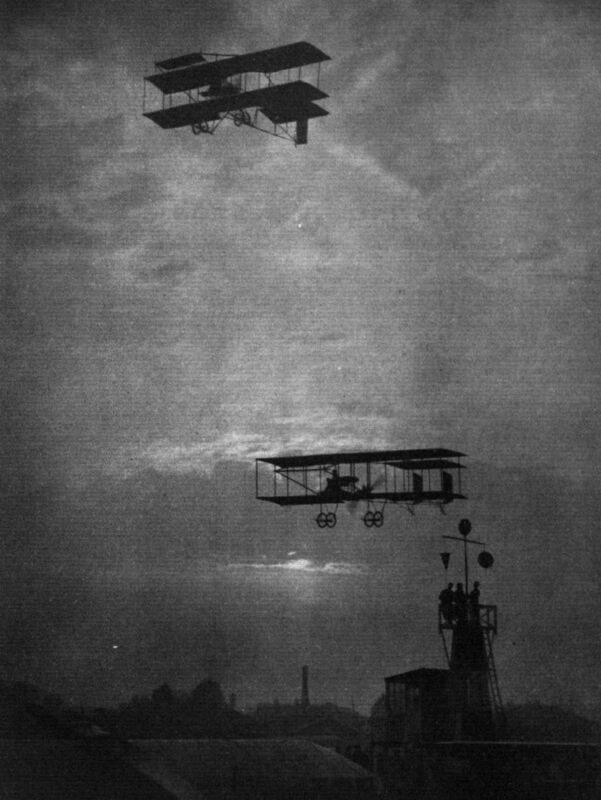 Louis Noel on the Bleriot overtaking Louis Strange flying the Grahame-White Boxkite during a race at Hendon on 14 March, 1914. 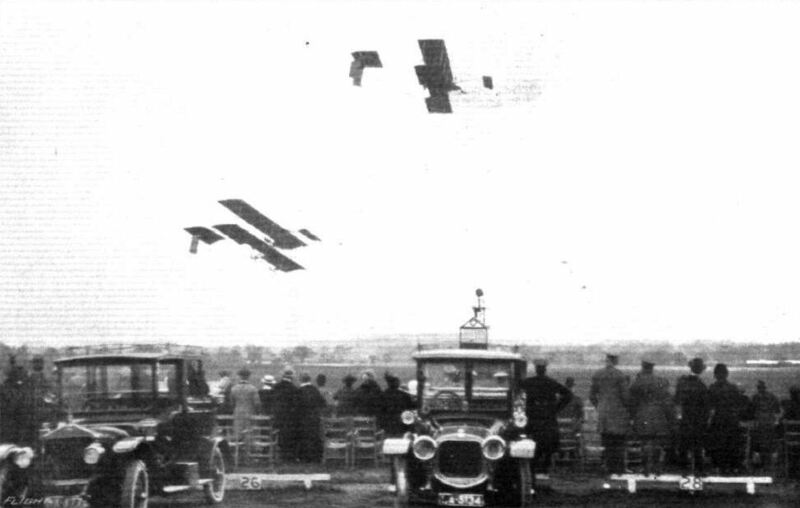 MONOPLANE VERSUS BIPLANE AT THE LONDON AERODROME, HENDON. 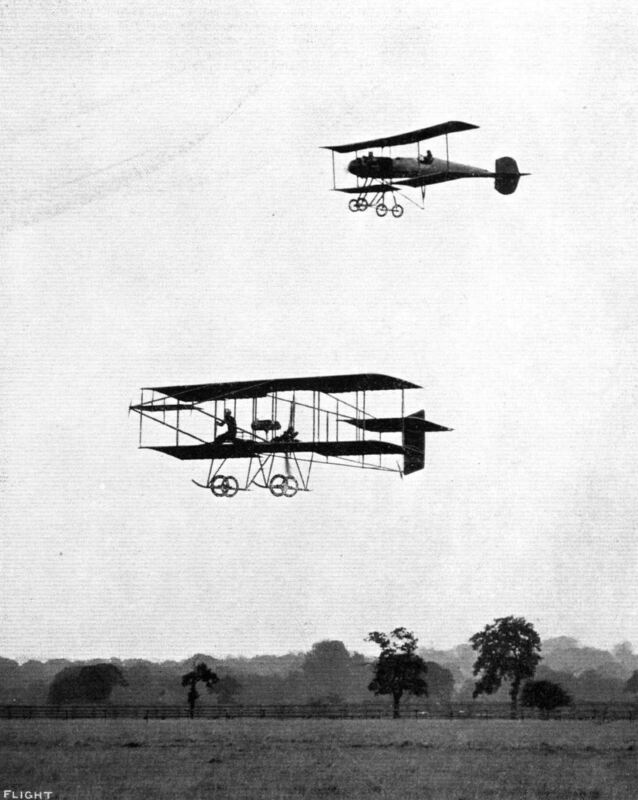 - Mr. Lewis Turner on the Grahame-White 'bus and Mr. Hall on a Bleriot monoplane. A REMINISCENCE OF HENDON FLYING MEETING. 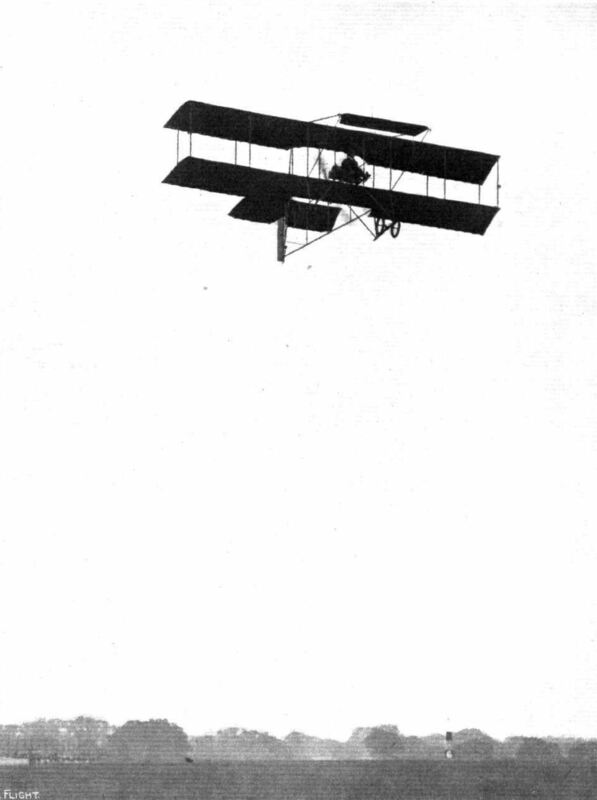 - A good race between Lewis Turner on the Grahame-White biplane and W. H. Ewen on the Caudron. AN AIR GREETING AT HENDON ON SATURDAY AFTERNOON. 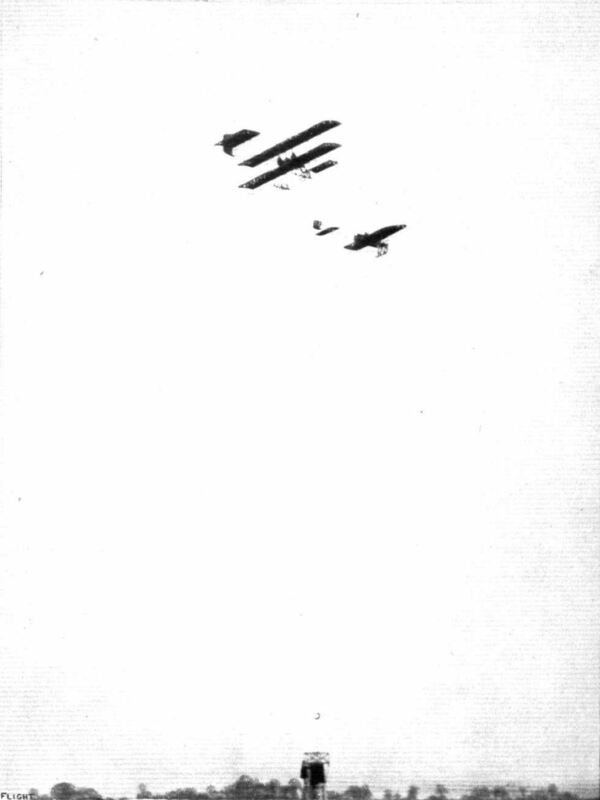 - Desoutter, on a Bleriot, passing under and waving his hand to Manton on the Grahame-White biplane. 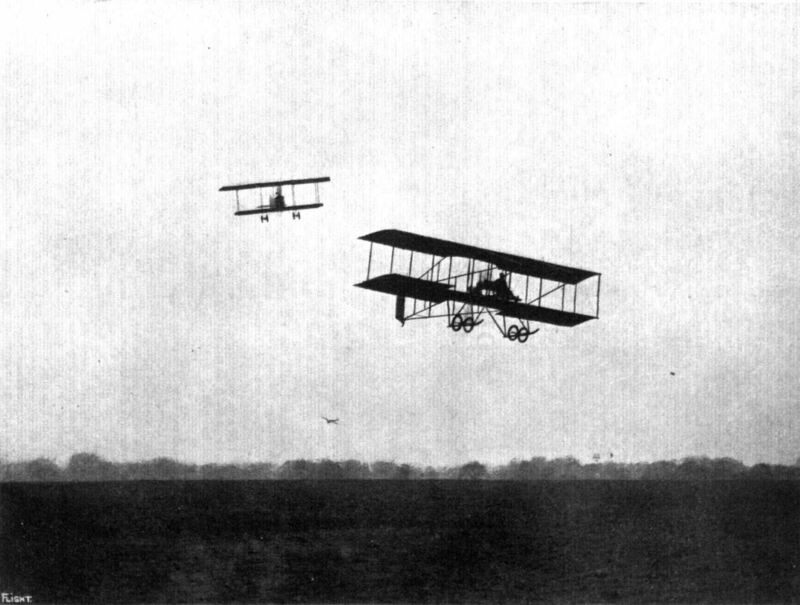 M. A. Debussy on the Breguet, overtaking Carr (below), on the Grahame-White biplane, in a speed handicap at Hendon. 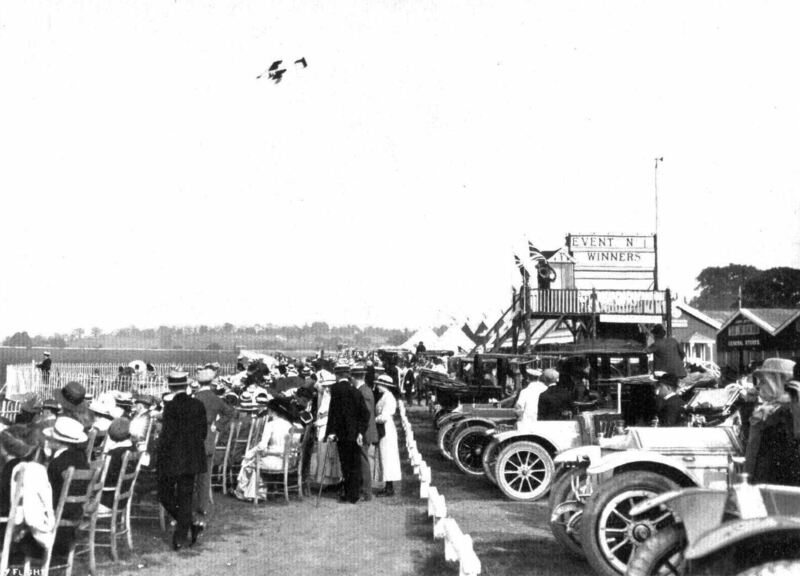 RACING AT HENDON. - A G.-W. 'bus, and on the left "Lizzie." AS EVENING DRAWS IN AT HENDON AERODROME. 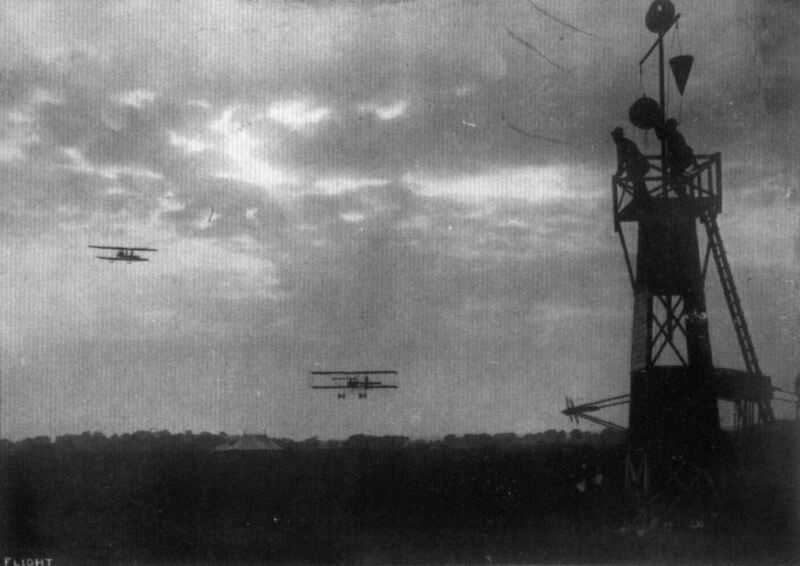 - Above, Mr. H. P. Carr, and below, Mr. M. D. Manton on Grahame-Whlte biplanes rounding one of the pylons. HENDON 1915 SEASON OPENS. - Mr. Barrs leading in the Six Laps Race, which he won. AERIAL FLORAL FETE AT HENDON AERODROME. - The first heat of the Speed Handicap. 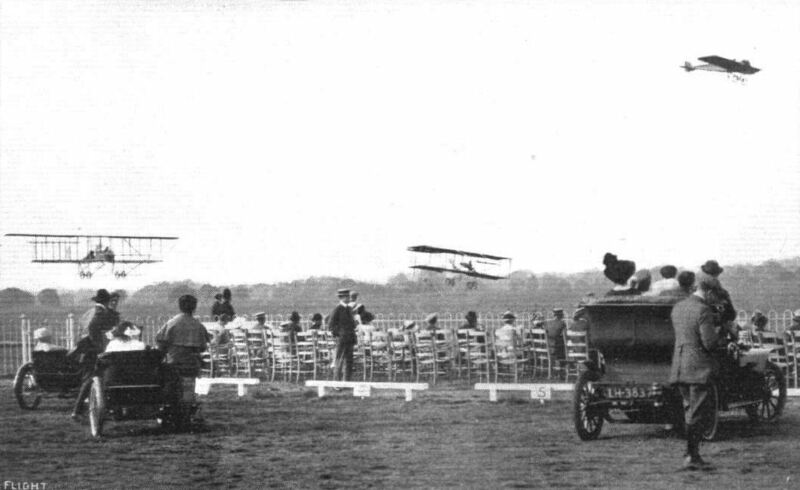 Manton, on the Grahame-White biplane, completing his first lap, with Brock and Verrier still waiting to take up their start in the race. Mr. Carr winning his first race at Hendon Aerodrome in the Speed Handicap on Saturday. A FINE FINISH AT HENDON. - Marty, Verrier and Manton finishing in the order given in the first heat of the Speed Handicap on "Motor Cycle Day." A MISTY EVENING AT HENDON. 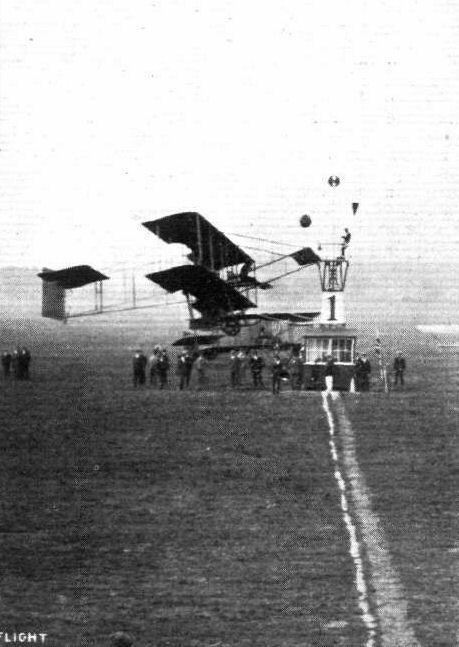 - Mr. Claude Grahame-White flying a Henry Farman in the rising haze at Hendon Aerodrome. 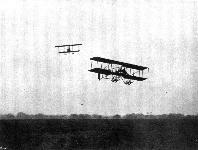 On the ground is seen the Grahame-White biplane. 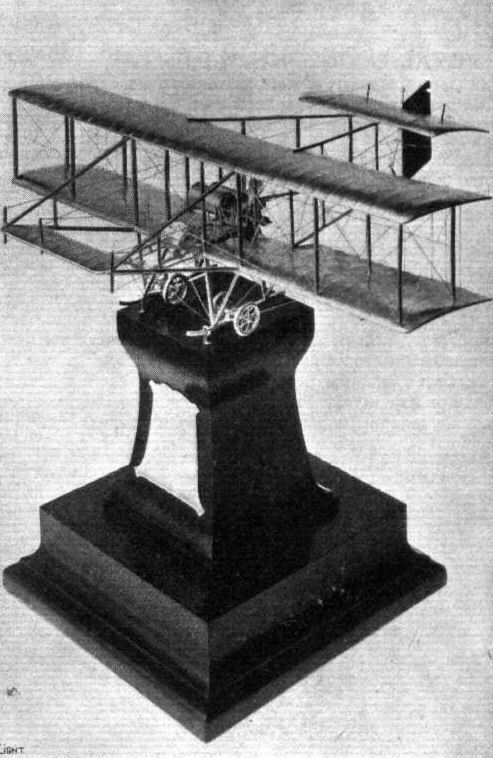 An exquisite specimen of the silversmith's art, being a scale model in silver of the Grahame-White biplane used by Mr. Birchenough, the winner of the trophy. This trophy was presented by the distributors of Shell Motor Spirit for a special speed contest. The model is the work of Messrs. Mappin and Webb, Ltd., of Oxford Street.